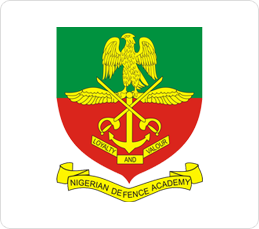 Nigerian Defence Academy, NDA admission list (70th regular course ) for the 2018/2019 academic session is now available online. Admitted candidates are to report for training on Friday 24th August, 2018. See more detail below.